The Commercial Pilot Program at Encore Flight is designed by Airline Pilots with one goal in mind, to provide the best structured training for pilots to get them ready for job placement with the airlines. 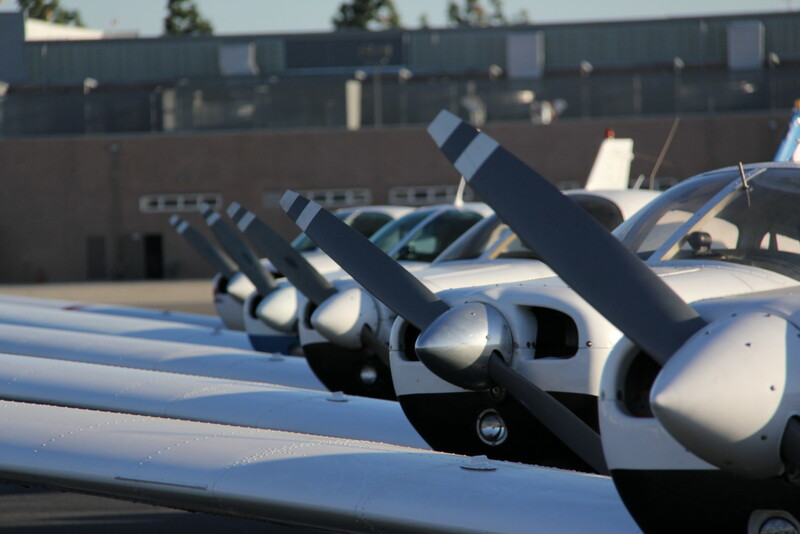 The Career program offers Private Pilot, Multi Engine Rating, Instrument Rating, Commercial Rating, and Flight Instructor trainings. The course is designed to combine all the Pilot Certificates into one seamless program. Students enrolling in the Career Program will be given a guaranteed instructor position upon graduation. To get a position with one of the airlines in the U.S., Commercial Pilots should have total of 1500 hours of flight time. 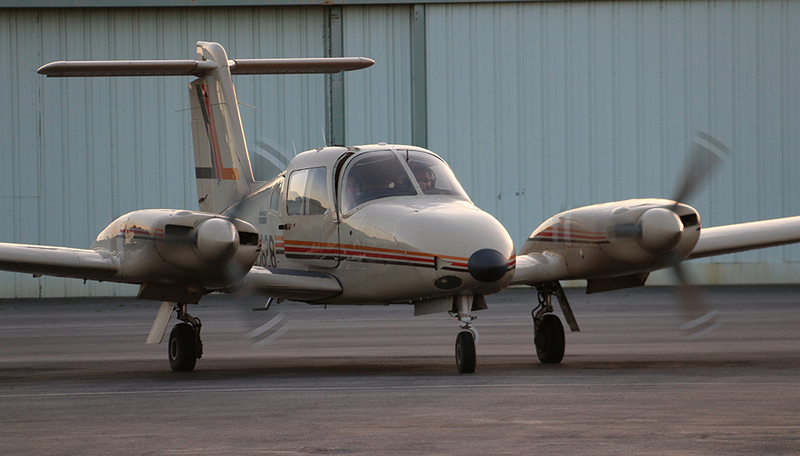 We offer all of our students with Flight Instructor position to build their total time to 1500 hours. The Flight Instructor position is guaranteed to all students upon enrollment in our Career Program. FAA Approved Simulators are available as well and can be used for time building depending on your overall flying status. 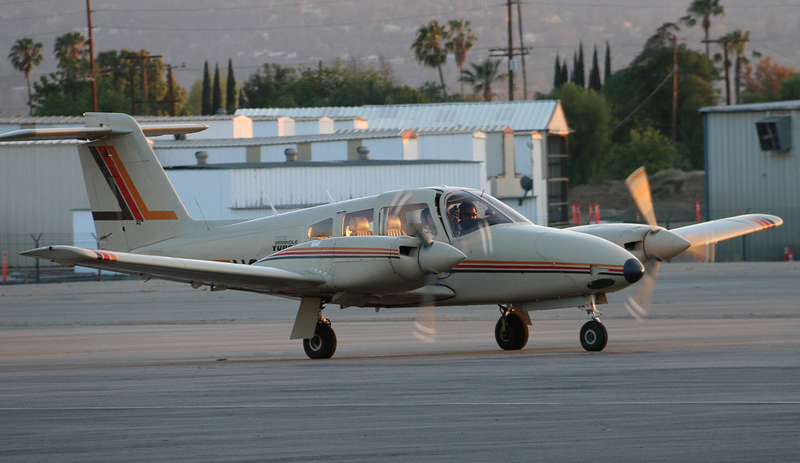 Encore Flight Academy goes above and beyond the basic requirements set forth by regulations. Students are introduced to PART 121 and 135 policies and procedures as well as crew resource management approach to commercial flying. As an Airline Career Pilot Program graduate you are guaranteed one of the most desired flight instructor jobs in the country, where you can earn up to $48,000 annually. That is based on $25/hour to start and go up to $35/hour per hour our flight instruction given. Also you will be flying 100 hours each month as a flight instruction if you are available full time, and provide up to 60 hours of ground school instructions. Fixed Cost in the Shortest Time Frame, Encore Flight Academy offers the career program with all Flight Instructor Ratings in only 9 months. 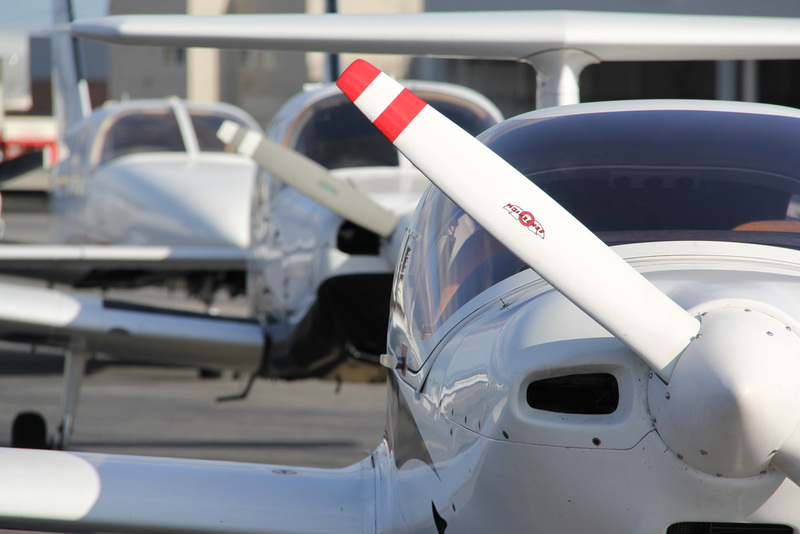 With the guaranteed Instructor Job upon graduation, Encore Client will have 1500 hours of flight time in less than two year form the start date. Encore Flight Academy offer financing for Career student, with only $2,500 down payment. The remaining balance is broken into monthly payment over the next 25 months, at 10% interest per annum. That brings the monthly payment to $2,468. No credit check required for in-house financing. Encore Flight Academy offers two options in regards to length of time it takes to complete Commercial program. 1. 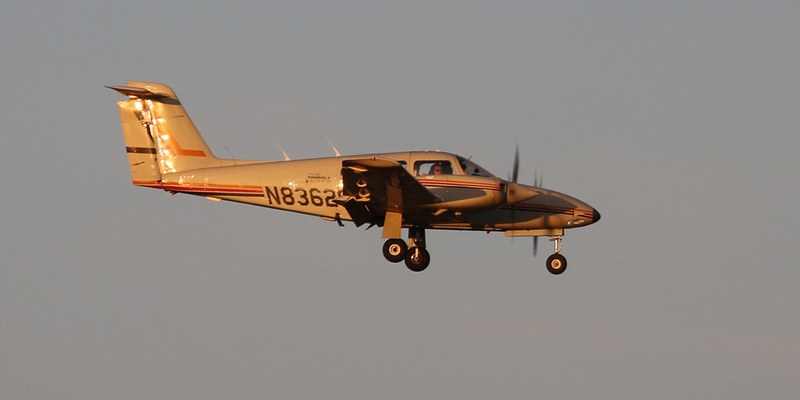 Full Time Program: Full time Commercial Pilot Program takes 9 months from no experience to Flight Instructor Rating. Students would attend 5 session per week. 2. Part Time Program: Part time Commercial Pilot Program takes 16 months, from no experience to Flight Instructor Rating. With the part time program student attend 3 times a week. A first class is required for pilots flying scheduled airliners and other pilots whose employers require this level of certification. Most aviation medical examiners are pilots too, which makes the whole process much more fun than your usual doctor visit. You do not need perfect 20/20 vision – if you wear glasses or contact lenses this is generally not an issue. WHY CHOOSE ENCORE FLIGHT ACADEMY? 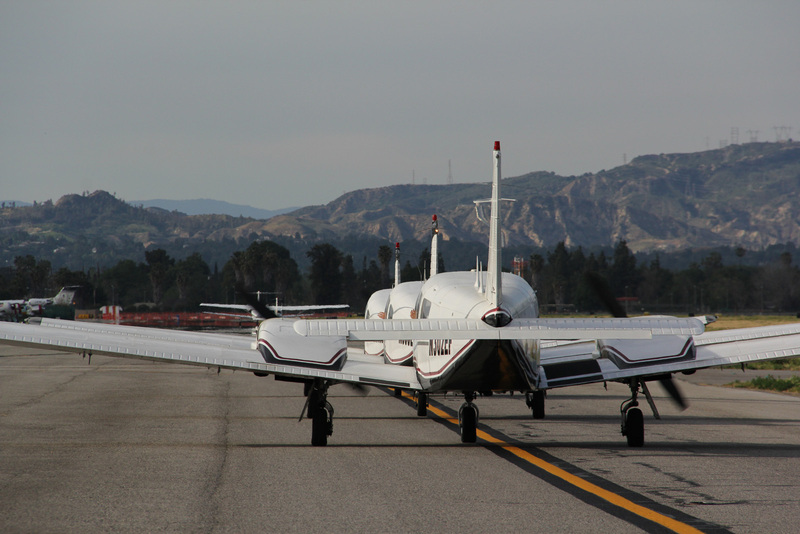 With over 12 years of experience Encore Flight Academy offer the highest level of professional flight training at Van Nuys Airport. With thousands of clients and exceptional first class service Encore Flight academy has been able to maintain 95% customer satisfaction in the past years. Come visit us to take advantage of first class training facility equipped with 5 FAA approved full-motion flight simulators and over 20 aircraft on the fleet. 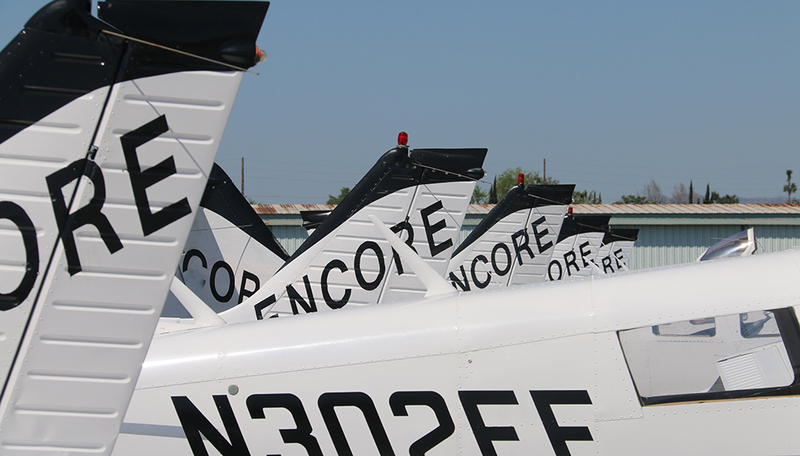 After all Encore Flight is the largest flight school at the busiest general aviation airport in the U.S. NEED ADDITIONAL INFORMATION ABOUT THE COMMERCIAL COURSE? How long does it take to complete the Career Program? Full Time, by attending 5 session a week, the full course will be completed in 9 months. Part Time, by attending 3 season a week, the full course will be completed in 16 months. How often do I have to come to school for Career program? For full time program you need to attend 5 times a week to complete the program in 9 months, and 3 times a week to complete the program in 16 months. How do I schedule my flight sessions? At Encore Flight Academy each session is done on one-on-one basis, you can simply call our front desk 7 days a week to make the reservation, or use our online scheduling software. Can I fly on weekends? Yes, Encore Flight Academy is open 7 days a week for your convenience. Can I get a job when I am done with the program? 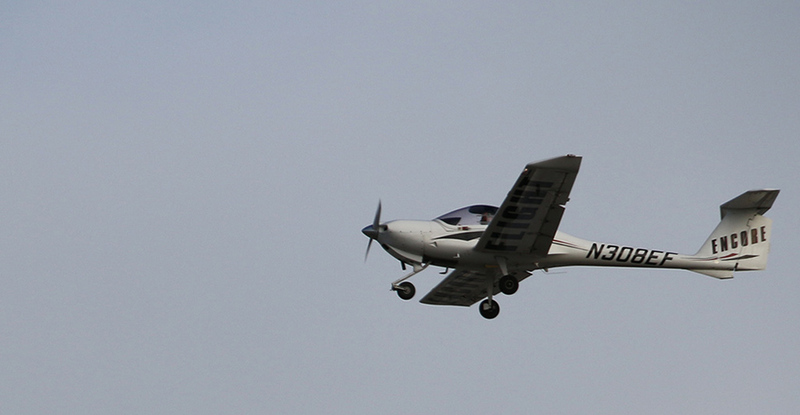 Yes, in fact Encore Flight Academy offers a guaranteed position as a Flight Instructor upon completion of the course. Why do I need to become a Flight Instructor? U.S. Airlines require all pilot to have total flight time of 1500 hours. 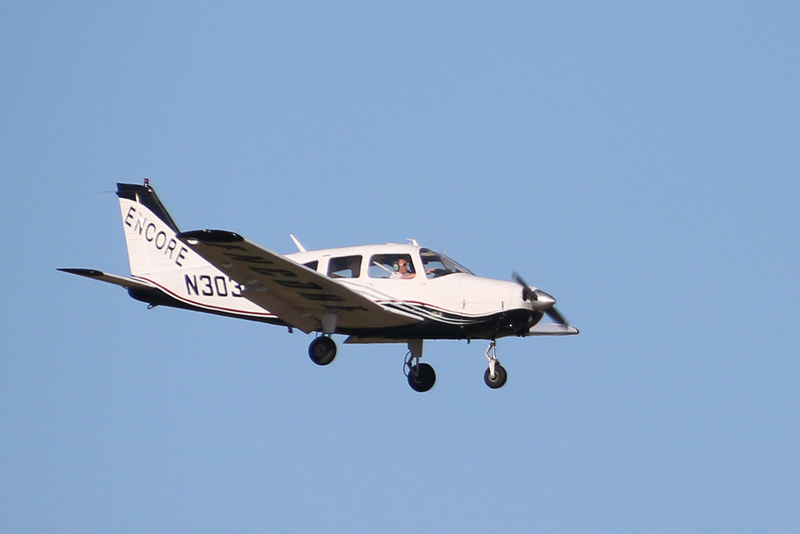 Encore Flight Academy offers you a paid Instructor position to build your flight time to 1500 hours. How long do I need to work as a Flight Instructor? Our Flight Instructors fly about 100 hours a month, for most people it takes about a year to reach 1500 hours of flight time.